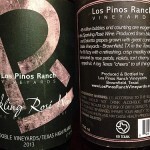 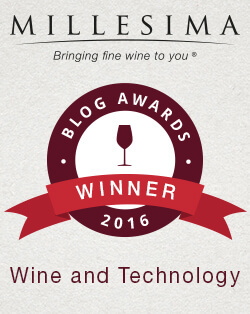 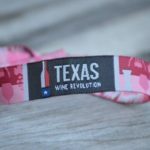 The first Texas Wine Revolution was a huge hit in 2016. 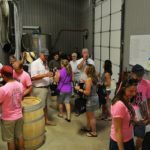 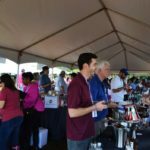 Rosés from 26 different wineries showcased their wines and the attendance was large for a first time wine festival. 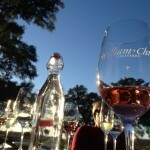 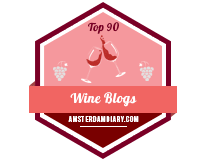 Everyone who attended had a great time and there was no doubt that rosé is fast becoming a very popular wine for Texas. 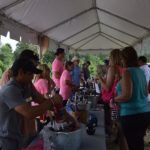 Now it is time to see what 2017 holds and the event has already been scheduled for Sunday, April 2, 2017 from 1 to 4 p.m. Last year’s event was held at William Chris Vineyards but next year’s will be at Featherstone Ranch in Stonewall. 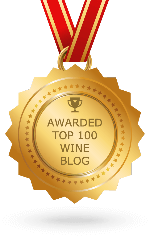 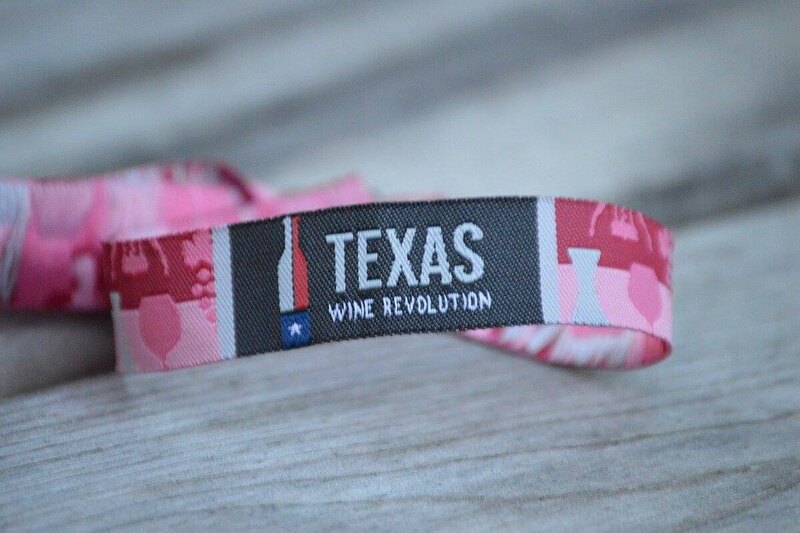 Once again, the Texas Wine Revolution (TWR) will feature 100% rosés and over 25 Texas wineries will be bringing their 100% Texas grown rosés and provide exposure to Texas winemaking styles. 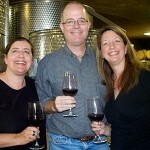 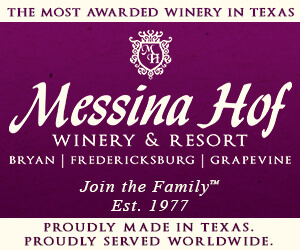 Tickets can be purchased at TWR’s website: www.texaswinerevolution.com. 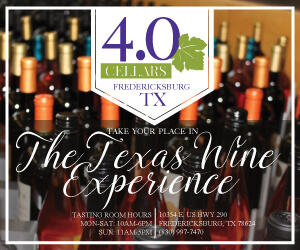 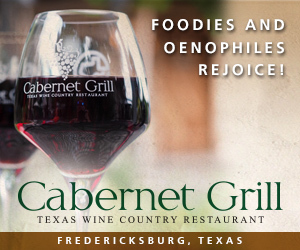 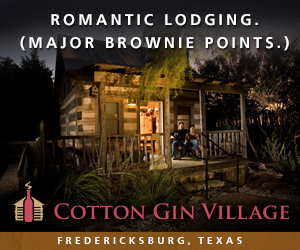 Admission includes tastings of more than 25 Texas grown rosés, a six-bottle tote bag, a souvenir wine glass, a booklet featuring each participating winery with their rosé description that will double as a “passport,” live entertainment, and samples from local food vendors. 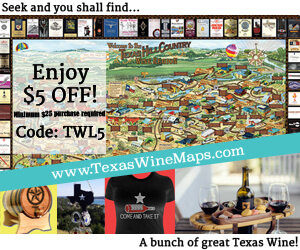 As you can see, purchase your tickets now for the best price! 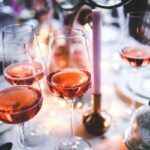 What Color Should Pink Wine Be?